A horror largely foreign to the Western world is unfolding in parts of Africa and elsewhere. On Tuesday, Amnesty International released a new international report detailing the upsurge of violence and discrimination toward individuals with albinism in Malawi, a southern African country. As reported by the UN in April, albinos in Malawi are at risk of extinction should the violence continue. Albinism is a genetic condition that manifests as the absence of melanin, or pigmentation, in the skin, eyes, and hair. Individuals with albinism in Africa are seen as harboring magical powers in their limbs and body parts, the sale of which has created a gruesome market for “witch doctors” and those who would make good-luck charms and potions from their flesh. As a result, reported abuses towards albinos in Malawi have risen since November 2014. There have been at least 69 crimes involving albinos since last November; of those crimes, at least 18 were homicides and five others were abductions whose targets remain missing. Several deaths in the last few months have raised alarm and questions regarding what the Malawi government is truly doing to stymie the violence. In April alone, four people, including a two-year-old toddler, were murdered, dismembered, and presumably sold. As recorded by the report, these crimes also include grave robberies, wherein gangs or individuals raided the graves of albinos and mutilated their bodies. However, given there’s no official state monitoring of these crimes in Malawi, it’s possible these numbers could be higher. While the crimes constitute clear human rights violations, volunteers without the time or capacity to properly document them largely bear the responsibility for tracking them. 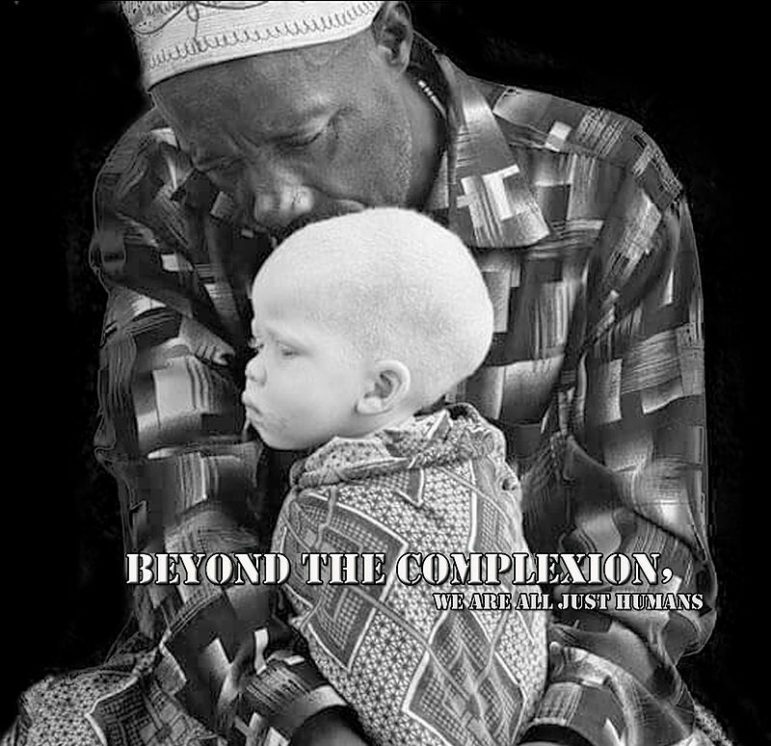 Persecution and discrimination against albinos in parts of Africa has been well documented. Malawi is one of 23 countries in Africa, including Tanzania and Mozambique, where superstitious notions and misconceptions about albinism puts individuals at risk daily for bodily harm. Women and children are particularly vulnerable. As noted in Amnesty’s report, men with HIV have raped and infected women with albinism in the belief that their bodies could cure the disease. Individuals with albinism naturally stand out in African countries, with the greatest part of the population having darker skin tones. The stigma and “otherness” of albinism in these countries not only poses bodily harm but social exclusion as well. Individuals with greater melanin are often discouraged from relationships with those with albinism, as families believe the union would curse the family. Amnesty interviewed people with albinism and their family members to fully understand the impact of the social persecution. They spoke of suicidal feelings, the pain of exclusion, and the loss of their self-confidence. In interviews, some noted they have withdrawn from society, avoiding going outside to attract attention. Amnesty International urges the government to seek, as a matter of urgency, international support to conduct investigations, including specialist support for forensic testing and combating human trafficking, in order to bring perpetrators of these gross human rights abuses to justice; in accordance with its regional and international human rights obligations. As part of an ongoing series called “Civil Discourse 101,” Teen Vogue has joined with Amnesty International USA to provide a valuable platform for questions from American teenagers about contemporary issues.